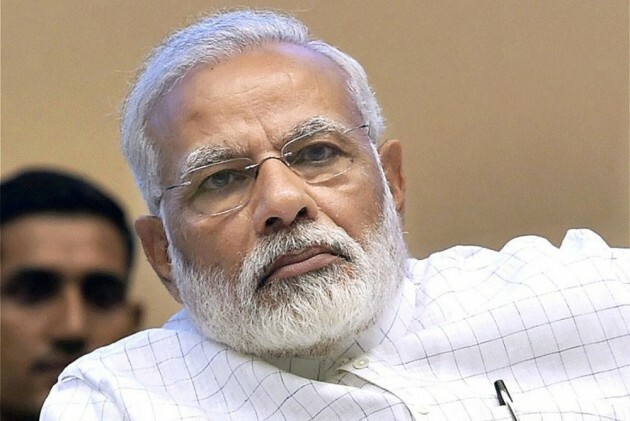 Air India said the boarding passes featuring the photographs of Prime Minister Narendra Modi, which were third-party advertisements, would be withdrawn if they are found to be in violation of the Model Code of Conduct. Days after the PM Modi's photo on railway tickets created a furore, a boarding pass issued by Air India with pictures of Prime Minister Narendra Modi and Gujarat Chief Minister Vijay Rupani has come under criticism. Crime Branch officials questioned Shekhar's wife Apoorva for over eight hours.